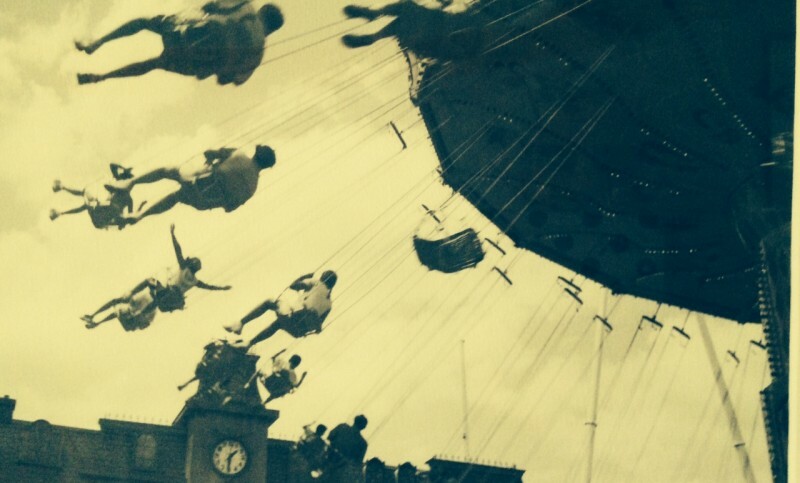 Women of a certain age complain of becoming invisible to men. Literally, the men who would once turn their heads to watch us pass, rake their eyes across chests and bottoms, seem not to see us at all. 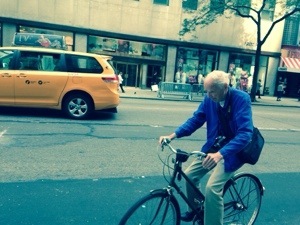 This morning’s was a different kind of disregard: photographer Bill Cunningham studiously not noticing me. I took his picture, he didn’t take mine. Is that fair?